Motorola Solutions develops advanced communication technologies and implements pioneering solutions all over the world, Poland included. 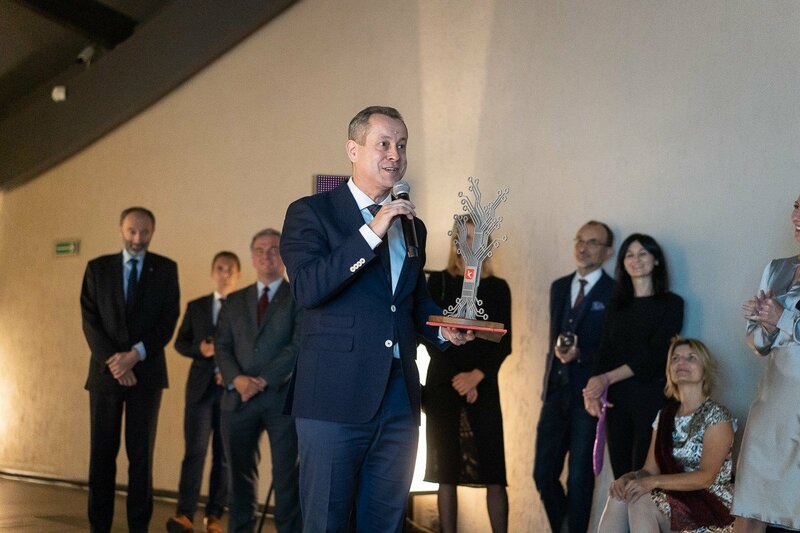 On 2 October 2018 the company celebrated a double anniversary: 90 years of operation and 20 years of activity in Kraków. There are two divisions of Motorola Solutions operating in Poland: the Kraków Software Design Center focused on research and development, and the Systems Engineering Eastern Europe Department in Warsaw. What Motorola opened first was a commercial office in Warsaw. Two years later, in 1998, the company decided to open its new research and development centre in Kraków. In 2000 it received a permit to operate in the Kraków special economic zone, which was the seventh such permit issued by the Kraków Technology Park (KPT). 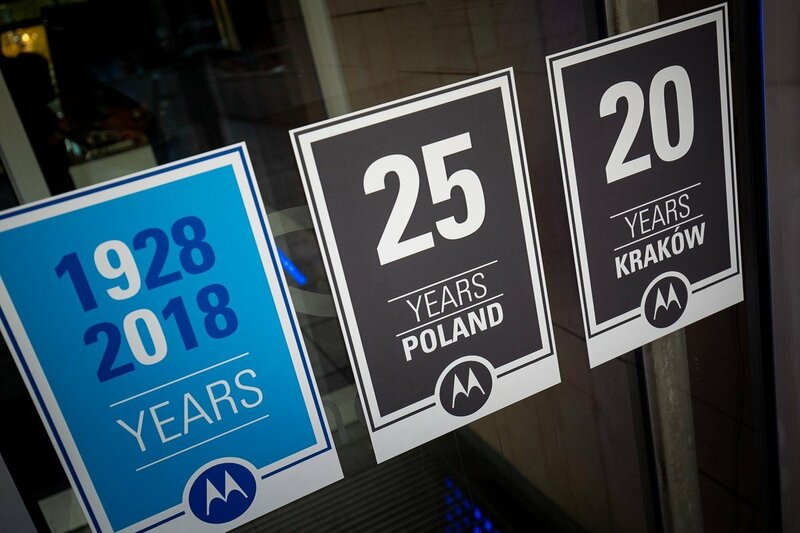 After 20 years of operation, the R&D centre in Kraków is the largest centre of that kind that Motorola Solutions runs in Europe, and the second largest in the world. It employs over 1600 specialists in IT, telecommunication, and related fields, who work in experienced project teams. The centre is responsible for a broad spectre of projects in the area of software development for digital radio communication systems in TETRA and APCO P25 standards, broadband LTE standard systems for public security, and smart communications solutions in public security. 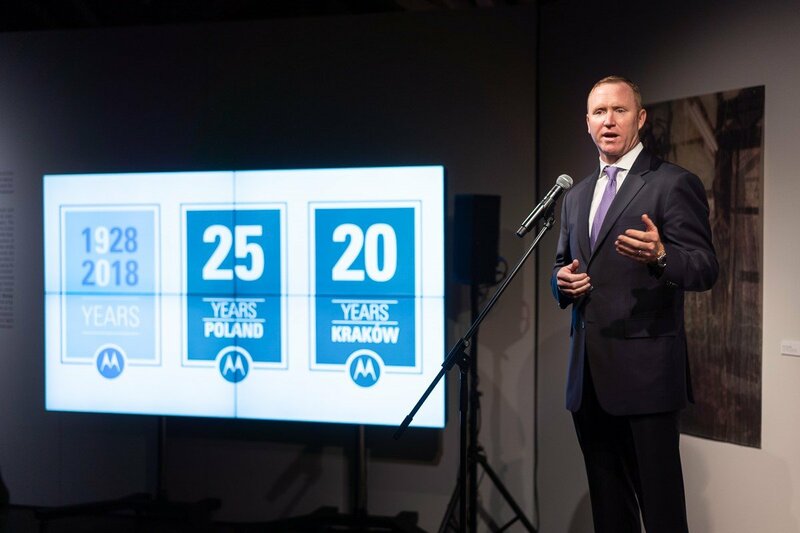 Thanks to the long-term presence in Poland and investments in the development of people, Motorola Solutions is capable of offering its clients a fast pace of implementation and high level of professionalism in sales, system development, servicing, training, and consultations. The number of newly launched projects, and consequently the number of staff, continues to rise as the effect of growing experience, high technical competence, and the skills of Polish engineers. The services of the company are sought especially eagerly in the fields in which system security, integrity of the data transferred, and reliability are most crucial. As Paul Steinberg, Chief Technology Officer of Motorola Solutions emphasised, Kraków is turning into a true innovation hub. “It’s here that a great number of Motorola’s solutions applied globally develop. Recently, moving to software and services, we have expanded our research and development on artificial intelligence and analysis” Steinberg stated. “We expect that this development will quickly become material thanks to the operating tools developed in Poland for public security organisations all over the world”, he added.